Suffering from dull skin or you think you have ageing skin? Then why not try the new and natural way of getting a lift without painful surgery and without the use of harmful ingredients or chemicals. It is completely natural and with the use of various massage techniques. 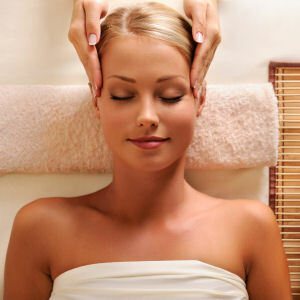 Natural face lift is known as facial rejuvenation massage. It is proves that after 6-10 weeks of regular treatments it improves the skin tone and banishes those wrinkles. It is not just a massage it is a treatment where no harmful chemicals are used just the hands of the therapist. Acupressure and reiki is used during this treatment so you get the benefits from that too. This treatment is a must. Scar tissue on face pimples blemishes etc. Facial rejuvenation has proven effective in the treatment of improving wrinkles, it is a natural face lift without the harmful need of injections or dangerous general antiseptic’s, it tones the skin and plumps up the collagen of the skin, improves and defines facial features, Giving you a healthy and natural glow.